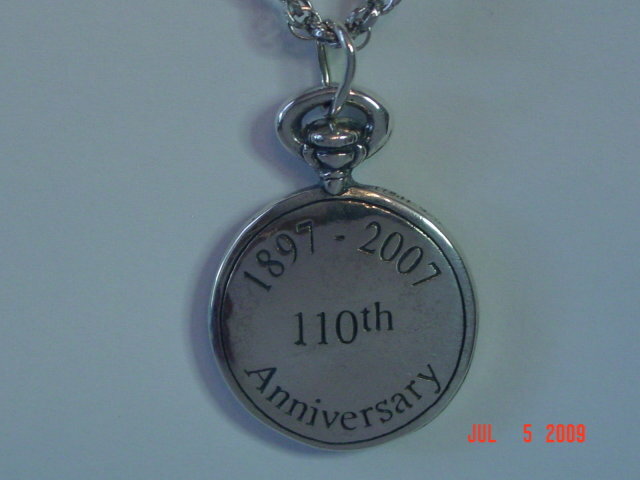 Sterling silver watch pendant made by Hand & Hammer commemorating the 110th Anniversary of Sylvan's (Jewelers) from 1897-2007. It weighs 13.7 gms. Photos make it look tarnished, but it is actually nice and shiny. I just had a hard time taking good photos of it. It does not come with the chain. 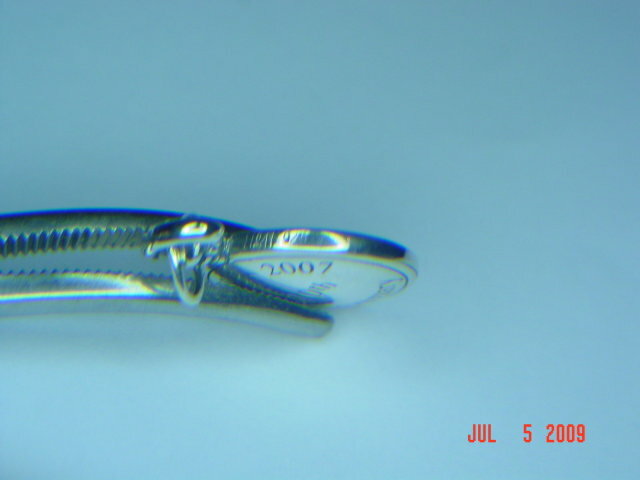 Items Similar To "Sterling H&H Sylvan's 110th Anniversary Watch Pendant"